A company’s most important team member is the customer, especially if you target teens/tweens. Today’s teen/tweens are more than consumers; they are creators, producers and legit revenue drivers. They’re fiercely loyal to their community, and visionary marketers will listen, engage, and evolve with the community. 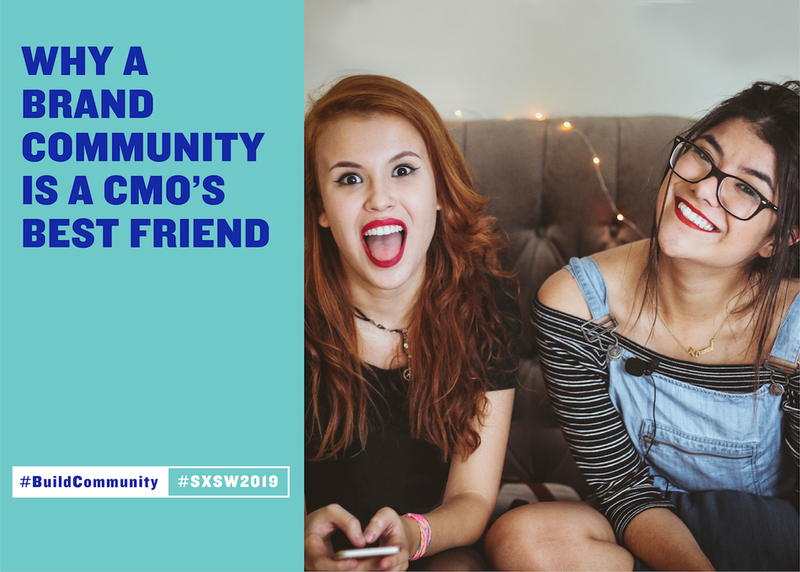 The panel will explore the role of community and impacts of user generated content from driving product development to developing marketing campaigns to hiring expert talent. Panelists run global programs at these companies: Nickelodeon actively engages kids across channels and networks; Star Stable community produces 120k-plus original videos, connecting girls globally; KidzVuz is the only online kid network dedicated to letting tweens share their views about brands they love.